The law firm is accelerating its strategy to grow in fast-growing areas including Kenya, Mauritius, the Caribbean, Indonesia and Malaysia. The international law firm Dentons continues its dynamic expansion in Southern Africa, Latin America and Southeast Asia. 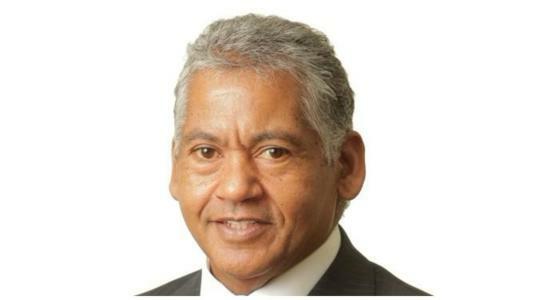 It will merge with Hamilton, Harrison & Mathews in Kenya; Mardemootoo Solicitors and Balgobin Chambers in Mauritius; Dinner Martin in the Cayman Islands and Delany Law in the Eastern Caribbean (including offices in Anguilla, Antigua and Barbuda, Barbados, Belize, British Virgin Islands, Dominica, Grenada, Guyana, Jamaica, Montserrat, Holy See). Saint Kitts and Nevis, Saint Lucia, Saint Vincent and the Grenadines and Trinidad and Tobago); Hanafiah Ponggawa & Partners (HPRP) in Indonesia; and Zain & Co. in Malaysia. These new partnerships are part of Dentons' global strategy, particularly in Africa according to Noor Kapdi (pictured), managing partner of Dentons Africa. The firm already has offices in Cairo, Egypt; Casablanca, Morocco; Johannesburg and Cape Town, South Africa and Uganda from last year. The strategy for Latin America and Asia is similar, enabling Dentons to position itself as one of the largest law firms in the world with the aim of providing ever more personalized assistance to its clients in the context of their international activities. The seven partnerships, which should be launched this year, subject to partners approval and regulatory requirements in each jurisdiction.